Summer 2015 the Library welcomed Lisa Marie and her rescued dog Noah. Lisa read a story about accepting differences and the children enjoyed meeting and interacting with Noah. Other summer library programs included the Livingston Grant Co. deputy, a tour of the local fire dept., a naturalist from Bethel Horizons, and Mary Poppins characters from the Heartland Music Festival. Livingston Library receives small Grant! 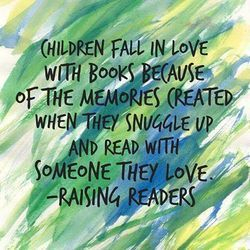 "Growing Wisconsin readers" is a new statewide, public-library based early literacy initiative that brings together caregivers of young children and early childhood advocates with a simple message. . .READ TO YOUR CHILDREN! 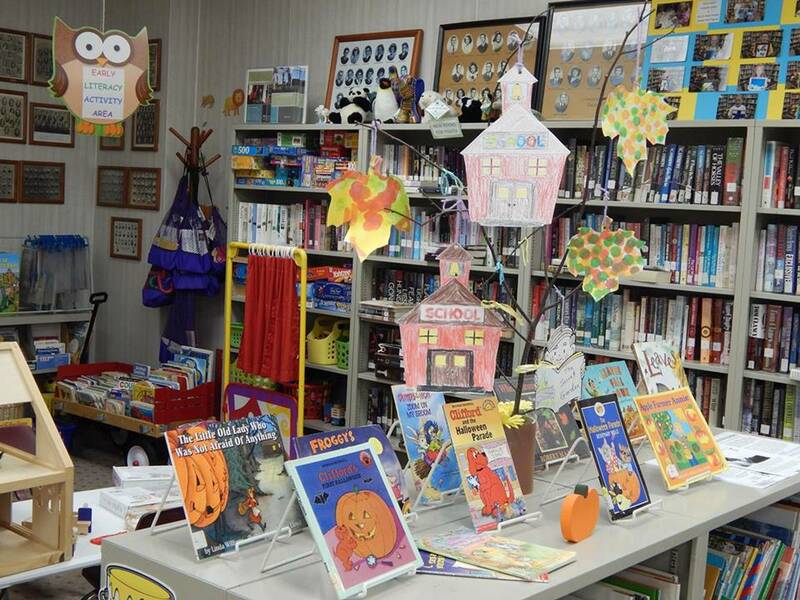 Forty libraries received small grants to establish or enhance early library projects. Thanks to Mary Sue Divine at the Allen-Dietzman Library in Livingston for her work in developing either a 1,000 Books Before Kindergarten program or an Early Literacy Activity Area. This kind of work at public libraries is getting national attention! Our little Livingston Library did it! Wisconsin State Journal & Local papers available at the Library! Stop and catch up on the local happenings.